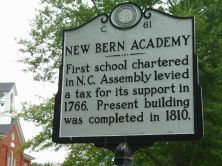 First school chartered in N.C. Assembly levied a tax for its support in 1766. 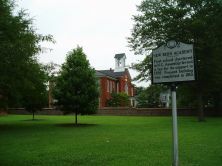 Present building was completed in 1810.